Our Website Designers & Developers consider how to articulate your brand into a beautiful digital experience. We consider how digital customers flow through a site, to help them engage with your content and reach out to become active customers. ‘knee-deep’ in User-insights, meaning that these Digital Assets are developed to meet with your customer’s criteria. We call this our ‘customer-centric’ approach, one that rightly underpins everything that we do. We create these Digital Brand Experiences, onto an array of CMS platforms, including SilverStripe 4, Wordpress and Drupal. Our one aim is to create more than just a solid user-experience, but instead to achieve an excellent Brand Experience through these digital channels. 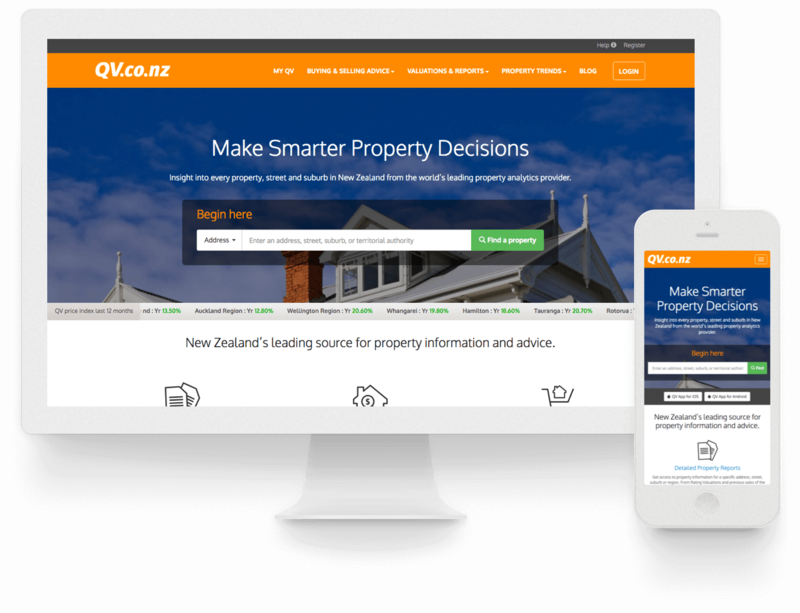 QV is New Zealand’s leading source of property information. 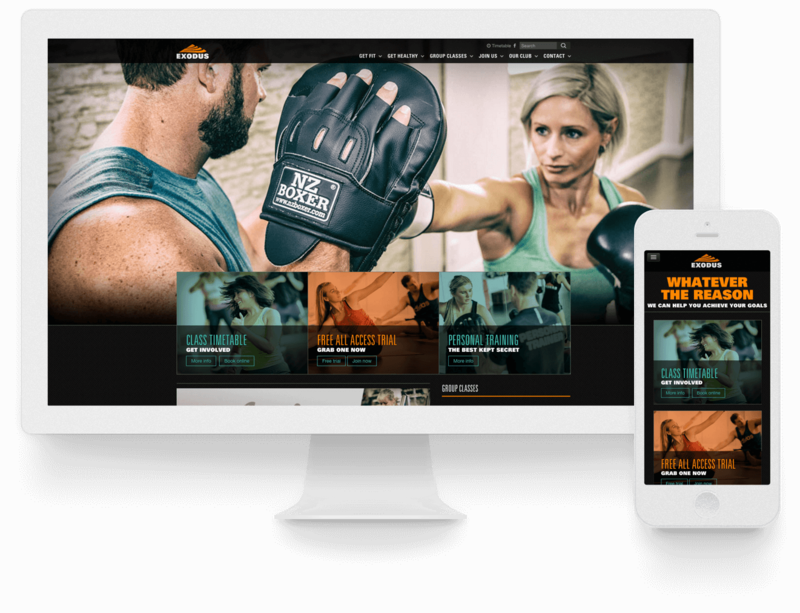 We transformed their existing website to make it responsive across all devices and restructured their information architecture to help users interact with their products with greater ease and purpose. This user experience transformation made it more intuitive and usable for their customers. Establishing a direct-to-customer eCommerce brand. Tailor Skincare is a direct-to-customer online retailer selling a unique range of skincare products. We not only helped to reposition Tailor in the market but worked together to design and build a responsive eCommerce store that could scale with the expanding business needs. Creating a website with a strong sense of community. The team at Spire were and are outstanding with their ideas, innovation, designs and advice. They have created for us at Exodus a world-class website that enables us to interact with our members, keep them updated and informed along with being very easy to manage and maintain. SilverStripe 4 will help you to control the functionality, design and content of your Applications. Offering a continuous deployment pipeline with tailored deployment tools and processes to ensure safer code releases. This intuitive content management system offers a powerful development framework for full control of your online communications. Wordpress allows us to extend the functionality of a site with relative ease. This helps to reduce the need for expensive back-end development offering clients the front-end look and the back-end functionality at a manageable price for SME’s. It’s also widely believed that Google ranks Wordpress sites very well. Helping our client to achieve better SEO results and general findability for new prospective customers. Drupal offers, contributed modules and a large number of inexpensive themes, which help SME’s to reduce web development costs significantly. It is also highly customisable offering our developers and designers the ability to address our User Insight requirements. It’s an enterprise-class software, meaning it’s scalable, flexible and reliable. To top it off it has extensive API support. SilverStripe 4 will help you to control the functionality, design and content of your Applications. Offering a continuous deployment pipeline with tailored deployment tools and processes to ensure safer code releases. Wordpress allows us to extend the functionality of a site with relative ease. This helps to reduce the need for expensive back-end development offering clients the front-end look and the back-end functionality at a manageable price for SME’s. Drupal offers, contributed modules and a large number of inexpensive themes, which help SME’s to reduce web development costs significantly. It is also highly customisable offering our developers and designers the ability to address our User Insight requirements. 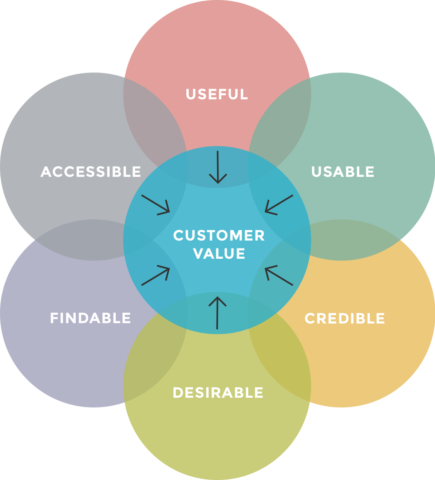 UX design enables your value to be experienced by your customer. Digital customers expect value from their digital experiences. We use six UX design principles to ensure that your customers engage with the value that your business offers—without frustration. We design compelling user experiences that improve customer satisfaction, retention and advocacy. Our approach utilises the following six UX design principles. Useful. Providing helpful information or tools. Credible. Developing trust and respect. Desirable. Connect with their emotions and aspirations. Accessible. Cater to all levels of user ability. Usable. Seamless experiences across all devices. We use six UX design principles to ensure that your customers engage with the value that your business offers—without frustration. Information Architecture, User Insight, Content Design, Visual Design, Front-end Development and SEO & Analytics. Spire has been appointed an All-of-Government web panel supplier. Is your Websites Content aligned to the needs of your customers?